Living is easy in this generously spacious residence in the Joydell Estates addition of White Hall. With some TLC this house could become a lovely Home! 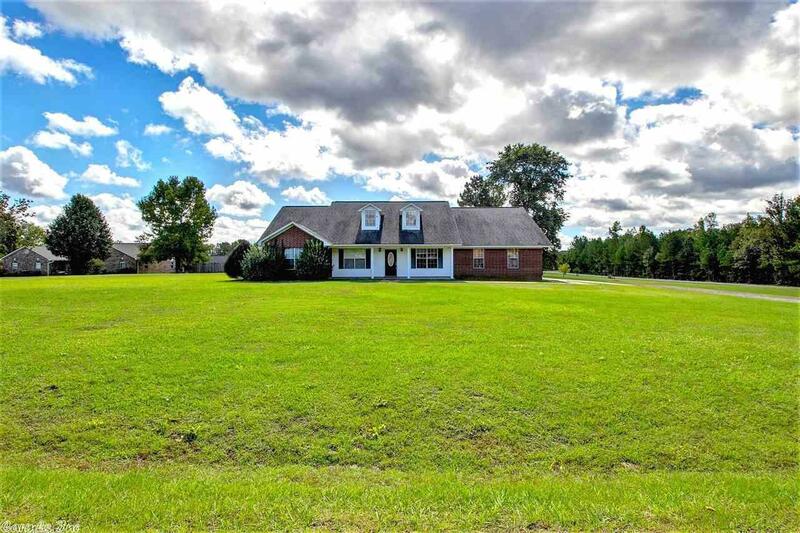 Home offers 4 BR/2 BA & is nestled on 1 acres of sprawling open land space. The open floor plan encompasses a dining room, family room w/ fire place & eat-in kitchen. Kitchen offers stainless steal gas stove & microwave. Master BR is complete with walk-in shower & jetted tub. A $4,500.00 carpet & paint allowance is being offered w/ an acceptable offer.